Jack asked for the touch. He got it. 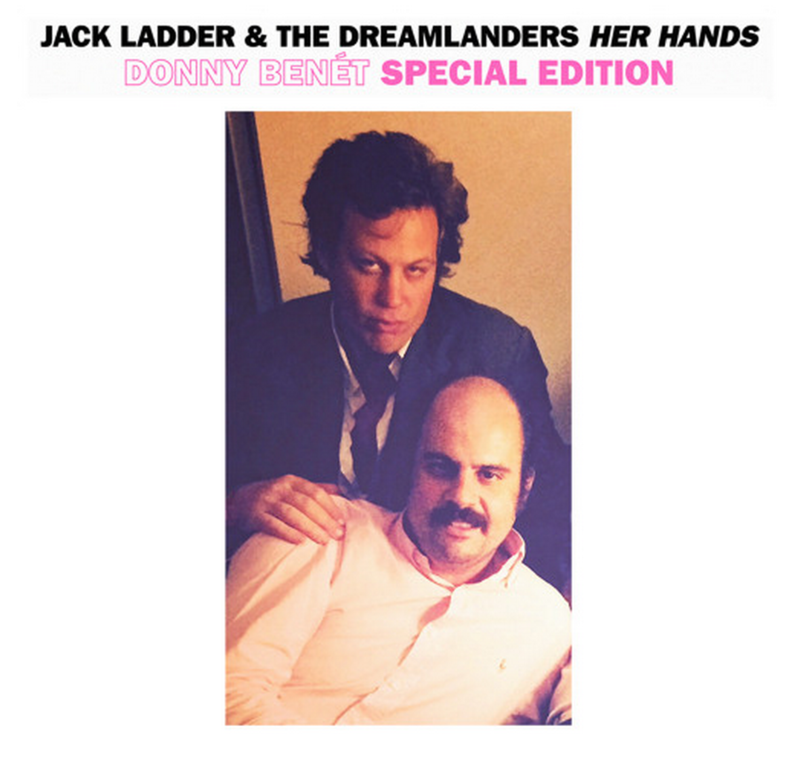 Here’s a remix of Jack Ladder & The Dreamlanders “Her Hands”. Special assistance from famous Serbian audio engineer Turbo. I think it’s good enough for a poke. You decide.